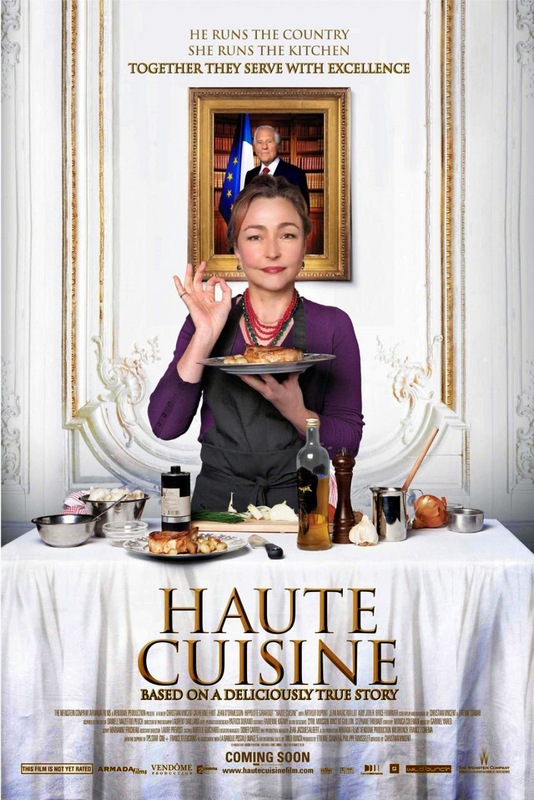 Haute Cuisine is a French movie and showcases the indomitable will power of a lady chef in the kitchen world of President's house and how she handles the whole situation. The world is not always supporting to your needs but then it's the adversity that makes you or breaks you. How you respond to these adversities only tests your character and faith you have on yourself. The movie is a comedy drama but the only problem is that I had to read through the English subtitles because French language is black and white to me. The movie is really entertaining and for no second you feel dragged or editing of the movie is awesome. There has been a mystery attached to the whole movie and is only solved in the end so it keeps you glued to your seat. I really loved the acting of leading lady, Catherine Frot along with many others esp Arthur Dupont. The cinematography has been awesome with a lot of delicacies macro shots along with the landscape of the Antarctica. It did really made me hungry and immediately after the movie, I went straight to the restaurant. Movie is releasing in Ster Kinekor . Book your tickets now. More info on twitter and facebook.